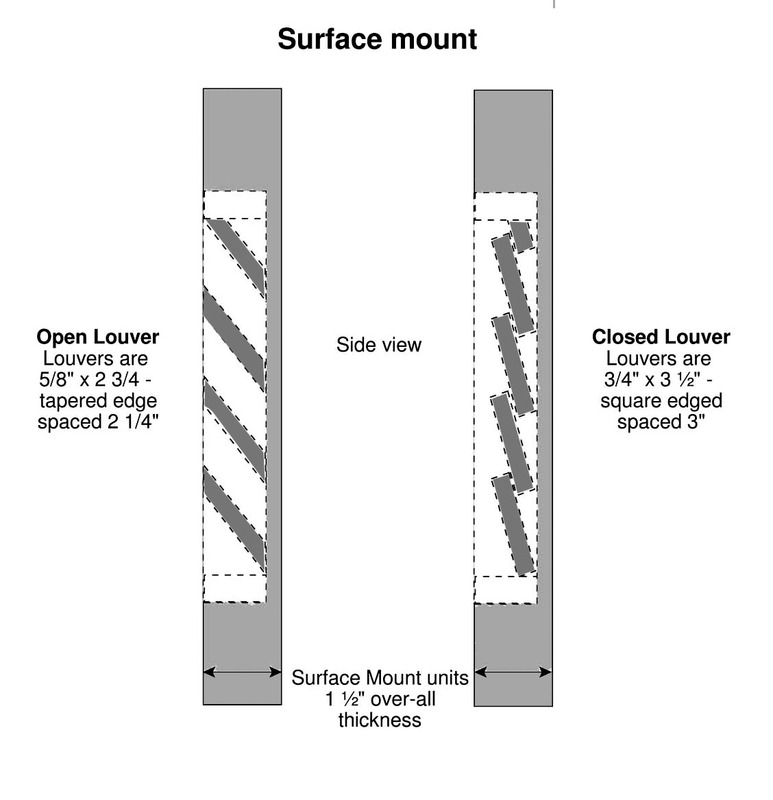 When calculating your rectangle order size please order to the size of your rough opening. We will reduce your order size by a standard 0.5" on the width and height dimensions to make sure our louver box fits your rough opening. 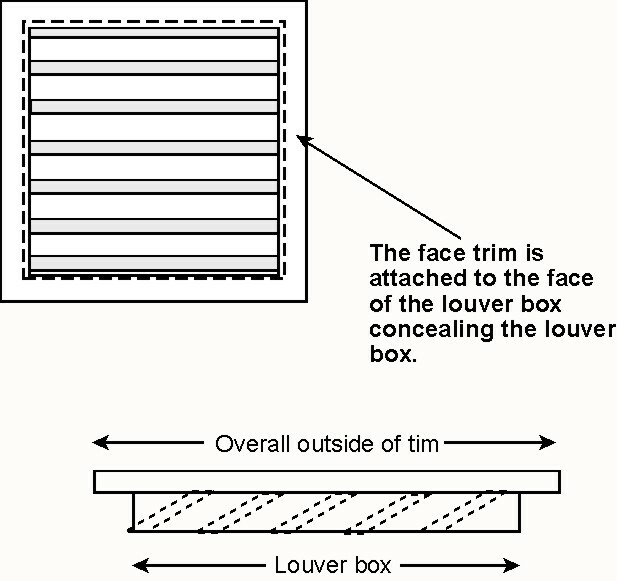 Example: your rough opening is 24"w x 36"h. We will make a louver box size of 23.5"w x 35.5"h with the trim overhang of 1 7/8". 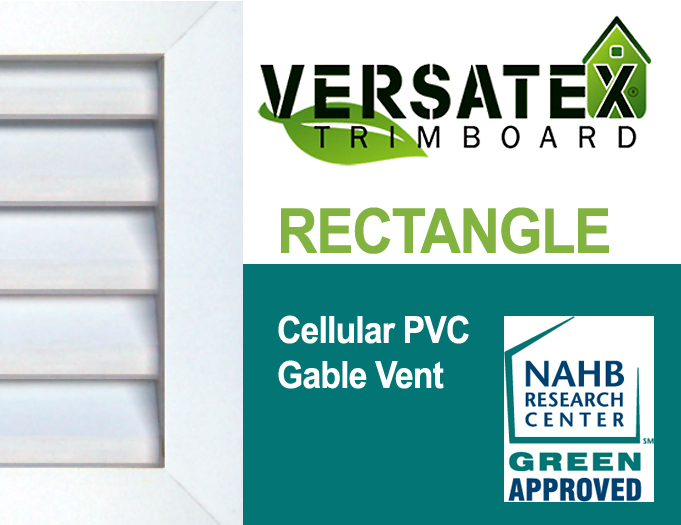 - The rectangle vent box mounts through rough opening, face trim is used for securing vent to exterior wall. 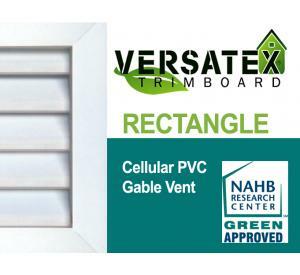 - Rectangle vent box mounts flush to exterior wall. Secured through face trim. Pricing in the pulldown menu are just a few of the sizes we offer.